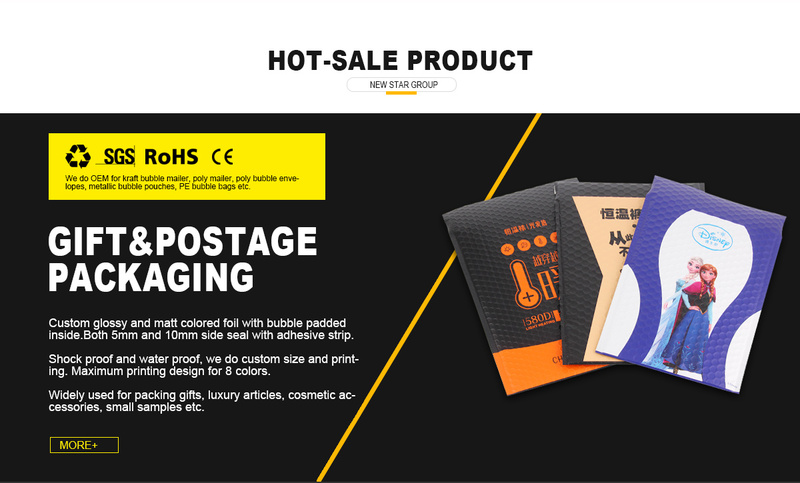 10/25/50Pcs Poly Bubble Padded Envelope Mailer Shipping Bag Self Seal 4.3"x 4.3"
Professional Manufacturer of Packaging Products and Heat Insulation Materials since 1999. We offer one-stop service for all of our products. OEM and ODM are acceptable. 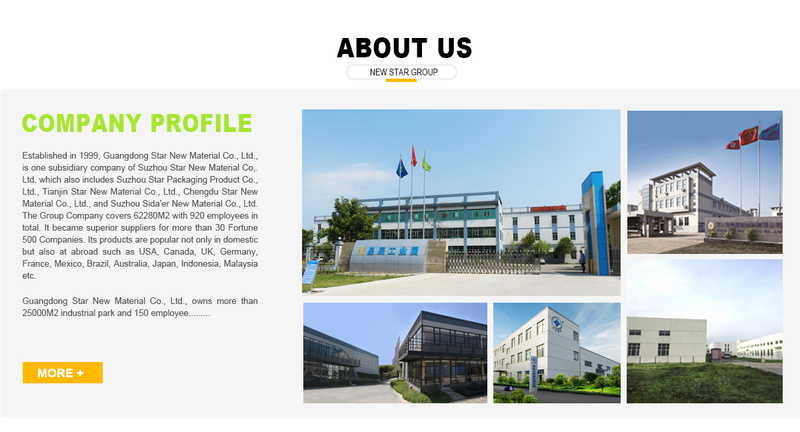 Established in 1999, Guangdong Star New Material Co., Ltd., is one subsidiary company of Suzhou Star New Material Co,. 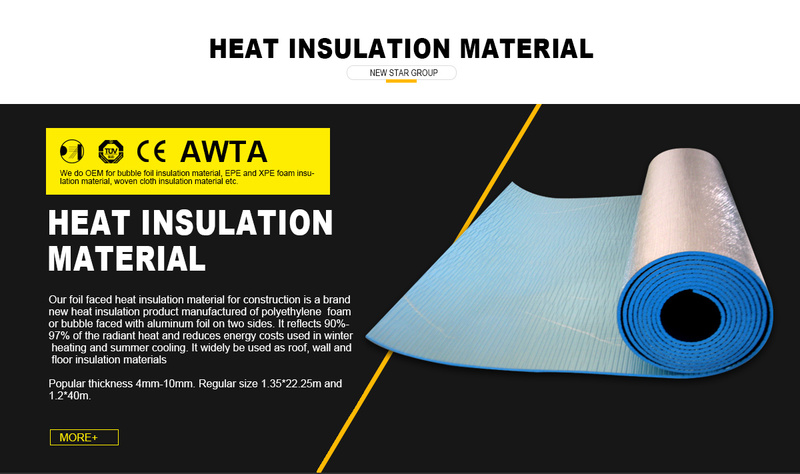 Ltd. which also includes Suzhou Star Packaging Product Co., Ltd., Tianjin Star New Material Co., Ltd., Chengdu Star New Material Co., Ltd., and Suzhou Sida'er New Material Co., Ltd. The Group Company covers 62280 M2 with 920 employees. It became superior suppliers for more than 30 Fortune 500 Companies. Its products are popular not only in domestic but also at abroad such as USA, UK, Germany, Mexico, Brazil, Australia, Japan, Indonesia. Guangdong Star New Material Co., Ltd., owns 25000M2 industrial park and 176 employees. We offer one-stop production service from blowing to lamination, coating, cutting, printing, bubble lamination, bag making and packaging. 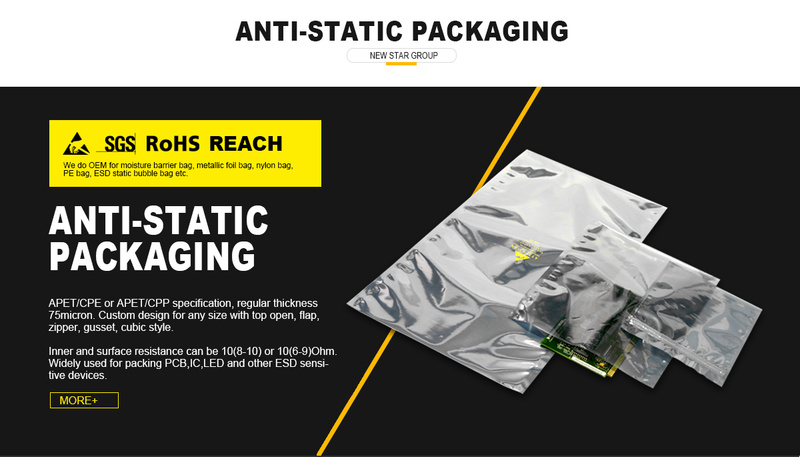 Our main products are Anti-static Packaging Products (Shielding bag, Moisture barrier bag, ESD Bubble cushioned bag), Gift & E-commerce Packaging Products (Metallic bubble mailer, poly bubble pouch, and other custom design bubble bag) and Heat Insulation Materials (Bubble/Foam foil insulation material, woven scrim insulation material). 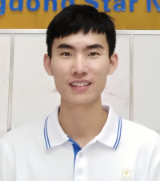 Our R & D staffs are always challenging to new industrial area, such as cosmetic, food and logistics transportation packaging. 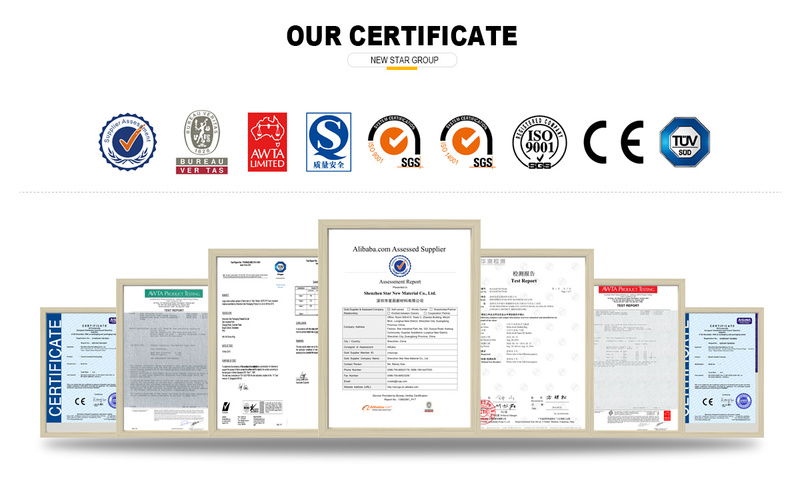 We have I S O 9 0 0 1, I S O1 4 0 0 1 and Q S certificates. 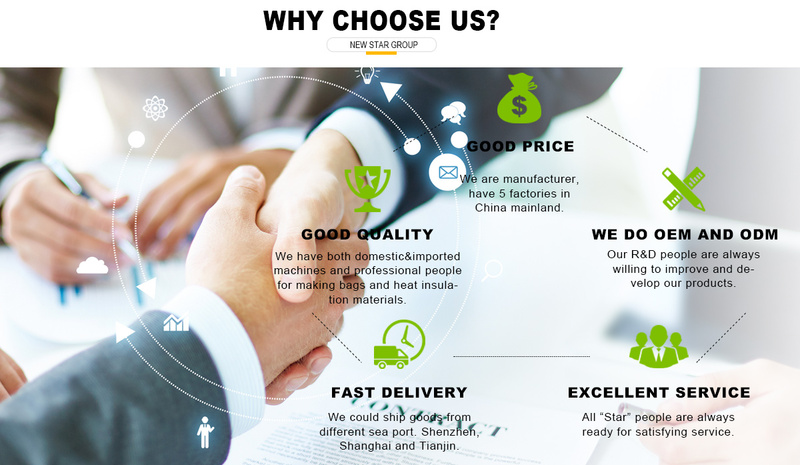 Excellent management team, professional production people, stable raw materials'suppliers guarantee good quality for "Star Products". Warm welcome your inquiry. Choose "Star", choose win-win cooperation.